The kidney is an amazing organ with millions of minute blood vessels that filter out waste products from the blood via urine. This filtering system can become damaged by diabetes, reducing kidney function. When waste products are not filtered out, the result is kidney disease. While diabetes may be the prime cause for kidney failure, the symptoms from early kidney disease are not apparent. That doesn’t mean it can’t be detected – there are tests to check kidney function. When treated early, it can make all the difference. Treatment includes medication, diet changes and managing blood sugar levels and blood pressure so that kidney damage can be prevented or at least slowed down. So the important thing is – early diagnosis and timely treatment. That diabetes mainly relates to abnormal blood sugar is something we know. When blood sugar is chronically high, the kidneys have to work harder to filter the blood. This puts a strain on them and damages them, interfering with their efficiency. As a result, protein escapes into the urine, which is the first sign that all is not well with the kidneys. As the damage gets worse, it causes a rise in blood pressure. This in turn, stresses the kidneys causing even more protein to leak into the urine. The kidneys now become inefficient and waste products, which should exit the body, begin to accumulate in the blood. But high blood sugar is not the only culprit for kidney damage by diabetes. For those living with type 2 diabetes there are other causes. The interaction between the high blood sugar, blood pressure, inflammation, age and genetics plays a role. Left untreated, kidney disease can lead to kidney failure. This stage is called ERD or end stage renal disease and its function may have to be performed by an external machine (dialysis) or even call for a kidney transplant. Kidney disease symptoms are hard to catch in the early stages and the only way to find out is to go for blood tests and urine tests. Usually, the first symptom is fluid build up. 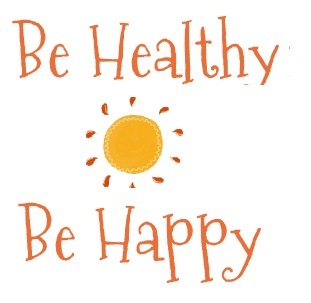 There can also be sleeplessness, poor appetite, an upset tummy, fatigue and difficulty focusing. High blood pressure may cause kidney damage and for those with diabetes, good blood pressure management is essential. A target of 130/80 is good, but the doctor is the best judge of what is the right one for the individual. Since protein can appear in the urine from kidney damage, this is tested. I remember, years ago, when my Mom had to do this, we had to collect the urine for 24 hours and take it to the hospital lab. Now a one-time sample is adequate. This tests the kidney’s efficiency to filter the blood. Can diabetics prevent kidney damage? Caught early, kidney damage can be treated. Lifestyle changes help. This means healthy eating and regular exercise to keep the ABCs of diabetes under control – A1c or blood sugar, blood pressure, and cholesterol since all three affect kidney health. Those who smoke are advised to quit. Checking blood glucose and blood pressure regularly. Medication to arrest or prevent kidney disease, especially for those with diabetes. For those with a family history of diabetes, getting regular health checks is advisable to prevent type 2 diabetes. If there are any signs, the sooner treatment is initiated, the better. I remember seeing a poster at our doctor’s clinic that said something along the lines of – if the brain is dead, the person is not declared dead. But if the kidneys fail, the person is truly dead. Take care of your kidney health. 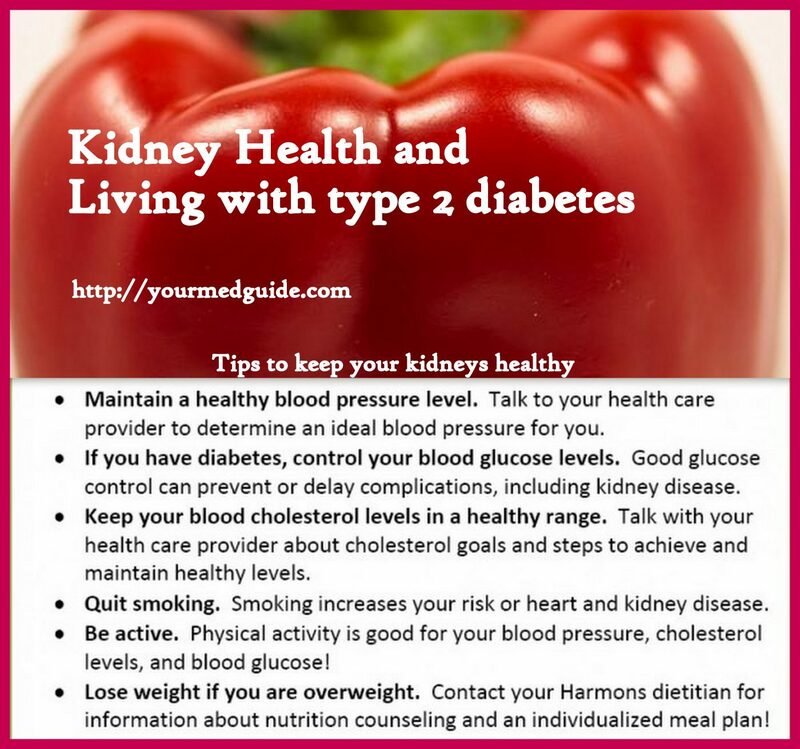 I so wish many people who have diabetes would take care of themseleves as much as they can so that they don’t reach a stage where the danger of kidney problems is too close. Kidney health is another big issue for me. Because Mma’s diabetes had advanced to do quite a bit of damage before it was attended to, the doctors have declared her pre-renal. So we work very hard to arrest the condition for as long as we can with diet, treatment etc. On that issue, I worry. But we have very good doctors who are monitoring the situation very closely and it’s been two and half years since the diagnoses and it seems we’re still holding, which is good.